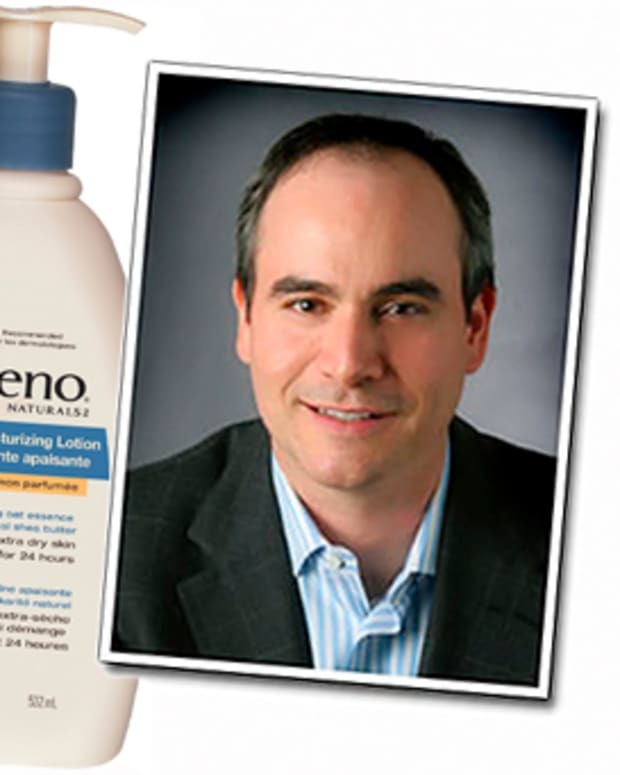 AVEENOÂ® ACTIVE NATURALSÂ® and Beautygeeks present Ask The Expert with Dr. Paul Cohen, a regular contributor to Canada AM as well as the country's top beauty and lifestyle magazines and newspapers. Here he answers Tracy Szram's question about eczema on her daughter's hands. 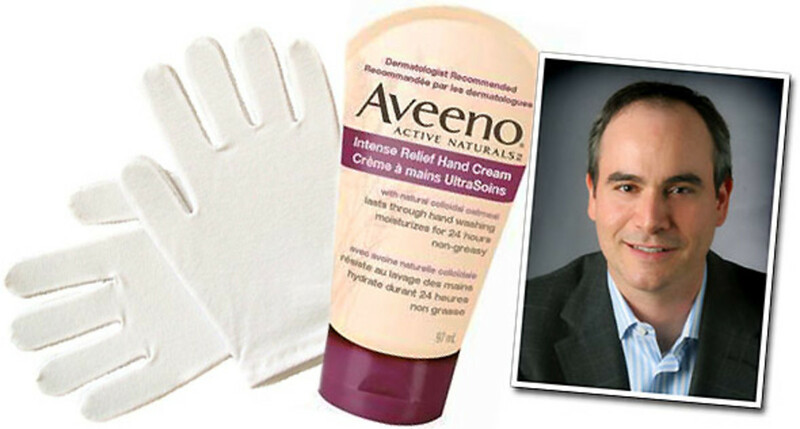 SPONSORED Thanks to AVEENOÂ® ACTIVE NATURALSÂ®, Beautygeeks has well-known dermatologist Dr. Paul Cohen to answer some of your winter-skincare concerns. Congratulations to Tracy Szram of Edmonton, Alberta, who wins a selection of AVEENOÂ® ACTIVE NATURALSÂ® worth more than $50 for having her question answered! Tracy: My daughter has severe eczema on her hands and has a terrible time with it, especially in the winter. What tips can you tell us to help deal with eczema in the winter, and what products do you recommend to help keep it under control? Dr. Paul Cohen: When dealing with eczema on the hands, it is important to avoid over-washing. 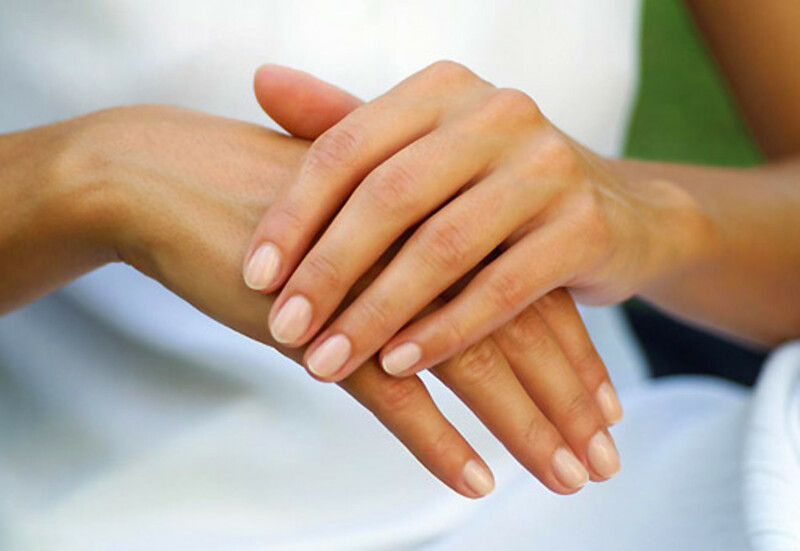 Repeated hand washing can aggravate the condition and further dry out the skin. It is best to use mild cleansers without harsh soaps when you do wash your hands. Additionally, avoiding hand sanitizers can be helpful, as these contain alcohol, which further dries out the skin. Beyond ensuring that your daughter isn&apos;t over-washing the hands, it is key to frequently apply a rich moisturizing cream that is specifically made for the hands. One great option is AVEENOÂ® Intense Relief Hand Cream. Keep a hand cream like this accessible, so it can be re-applied repeatedly, multiple times throughout the day. Another thing to keep in mind is that eczema can be aggravated by submerging the hands in hot water for an extended period of time (e.g. when doing dishes, in a bathtub). 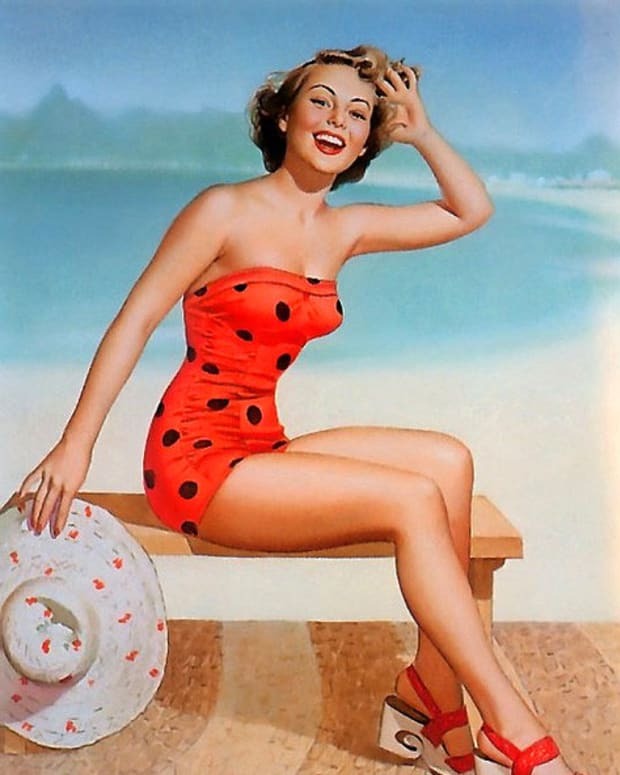 Typically, I recommend that people with eczema wear cotton gloves under a pair of rubber gloves when the hands are going to be in hot water for a prolonged period. Dr. Cohen will be answering several more questions over the next several weeks. Each person whose question is answered will receive a gift basket of AVEENOÂ® ACTIVE NATURALSÂ® products; for more details visit this post. AVEENOÂ® ACTIVE NATURALSÂ® skincare is available at drugstores, mass retailers and well.ca (free shipping in Canada; no minimum order). Ask the Expert: Skincare Q? Together with AVEENO® ACTIVE NATURALS®, We've Got Dr. Paul Cohen to Answer!